Japanese developer and publisher Natsume has announced that it's bringing the Harvest Moon franchise to Android for the first time. And this isn't a port of one of the many previous entries in the series. Harvest Moon: Seeds of Memories will be a full-blown sequel. 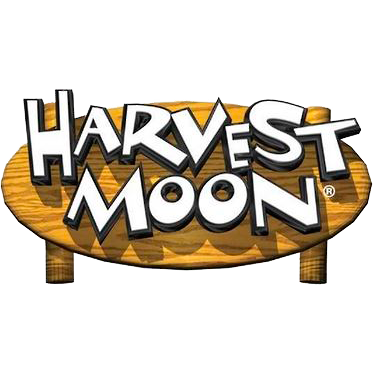 Android isn't the only platform getting its first crack at a proper Harvest Moon release. The farming sim is also coming to the Wii U, PC, and iOS. 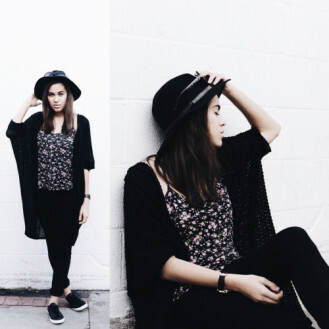 For mobile photographers, collage apps are second only to filters in their ability to take low-res images and make them look somewhat interesting. 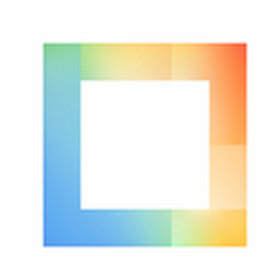 Rather than continue to cede this area to competing apps, Instagram has decided to create its own dedicated piece of software. It's called Layout. 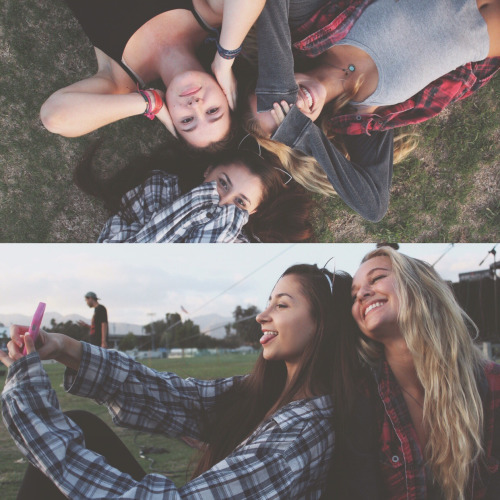 Layout can pull photos from your gallery or instantly arrange images as you snap them. Then you drag, resize, flip, or rotate different parts of the collage by tapping, pinching, pulling, and twisting your fingertips against the screen. When the Chromecast first launched, it came with three free months of Netflix. That was a great deal, because at $7.99 a month, this meant that buyers were getting back the majority of the money they paid for the device. Well, Google's next Chromecast offer utilizes similar appeal. From October 1st until the end of this year, the company will offer two free months of Hulu Plus with the purchase of every new Chromecast. 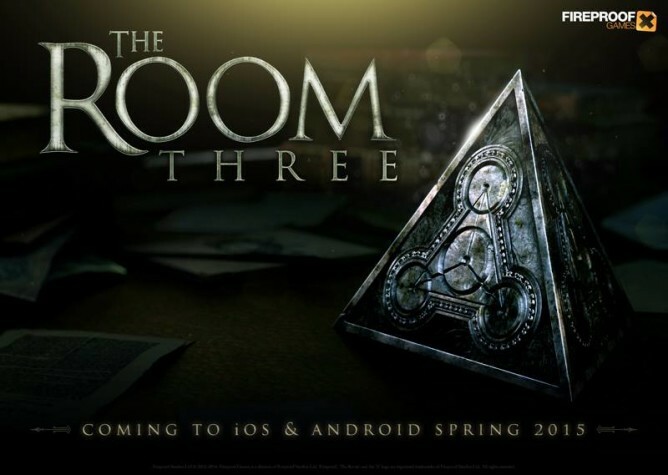 The Room was a phenomenal game when it hit Android last year (after first blowing iOS users' minds in 2012). The sequel, The Room Two (who would have guessed? 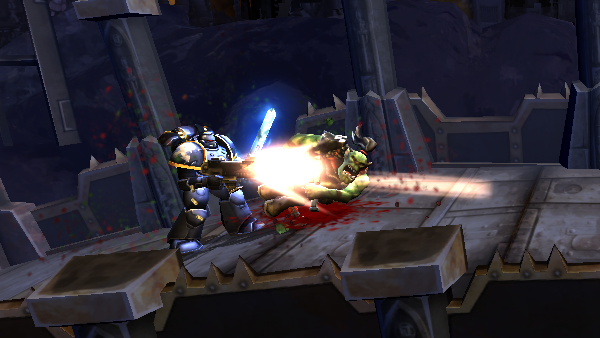 ), continued the stunning 3D puzzle-y goodness. Now developer Fireproof Games has announced that the third entry in the series will come in spring 2015. Coming shortly after Samsung's Gear VR unveiling, Fireproof Games is also keen to point out that it has an upcoming title already in the works specifically for the virtual reality headset. When developer Dong Nguyen first released Flappy Bird, it took the Apple App Store and Google Play by storm. Some people called the game addictive. Some thought of it as brilliant in its simplicity. We here at Android Police were so bold as to call it apparently entertaining. 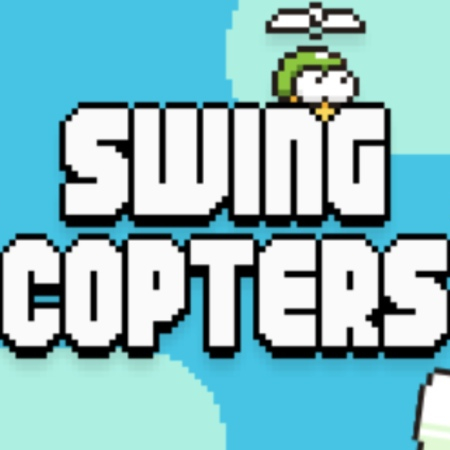 Well now the developer is back and ready to bestow upon the world a follow-up game that looks just as mindbogglingly and unreasonably frustrating - Swing Copters. A number of new and interesting features are headed towards the Xbox One, but I'm going to ignore most of them. What has caught out attention is the ability to stream TV to Android devices using the SmartGlass app. 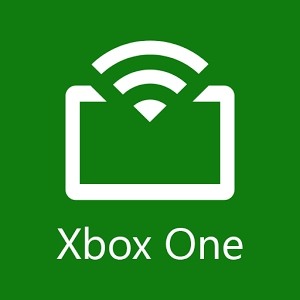 The feature will join the Xbox One Digital TV Tuner in coming to various European countries in the months ahead. It will allow users to stream TV to other smartphones and tablets while continuing to play games on the Xbox One. 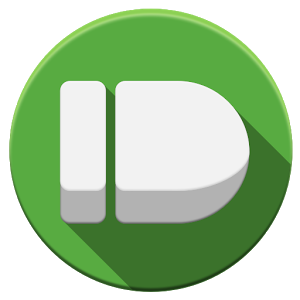 The Pushbullet folks crank new functionality into their nifty push notification app so often that it would almost be more newsworthy if they stopped, but until that day comes, here's another cool feature that we're happy to see in the works. 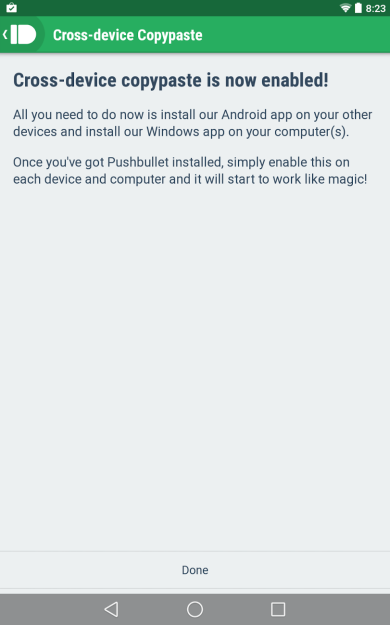 The ability to copy and paste across Android and Windows machines recently made an appearance in the beta version of the app, and a screenshot found its way to Google+. 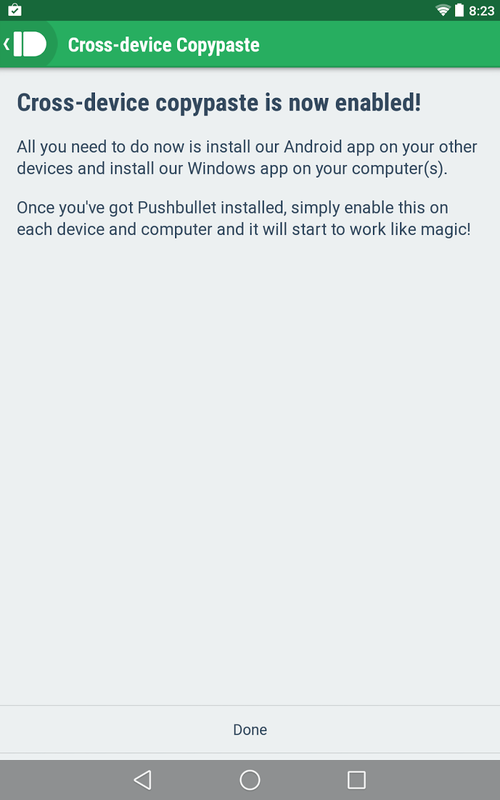 From the image we can see that the feature will require users to have Pushbullet installed on both their PC and their Android phone or tablet. Developer CD Projekt Red has something impressive in the works for fans of The Witcher in need of a mobile fix. 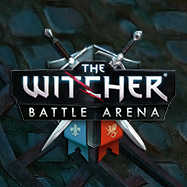 Its upcoming game, The Witcher Battle Arena, is a multiplayer experience akin to DotA and League of Legends, but set in the rich medieval universe made popular by the PC/console video game series that's been around since 2007 (themselves based on a series of books). 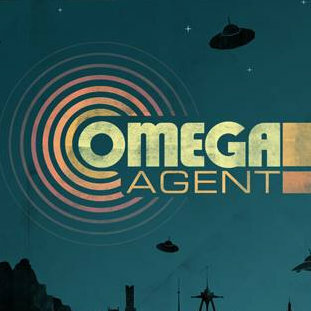 The game was demoed at this year's E3, and it looks awesome. 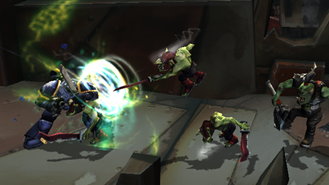 If there's something missing from most mobile tower defense games, it's a little dash of crazy. The upcoming OTTTD says right in the name what you're getting – it's a crazy over-the-top game that merges traditional tower defense with real-time strategy and a bit of role-playing. It also has a giant cybernetic shark with rocket launchers, which, c'mon... that's awesome. The response to the first Warhammer 40k game on Android wasn't stellar, but that's mainly because it didn't look much like the epic gameplay we'd expect from the franchise. 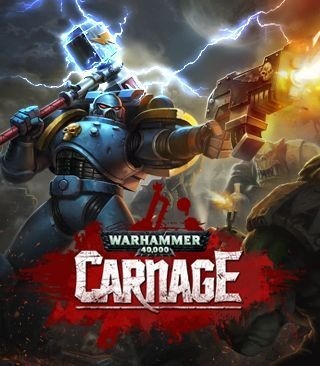 Well, perhaps the newly announced Warhammer 40,000: Carnage will get closer to the mark.